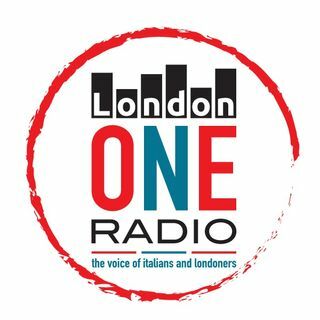 LondonONE radio, unique and official Italian radio in London, the voice of italians and londoners. Music, Entertainment. L'Emittente che mette in onda l'Italia a Londra.